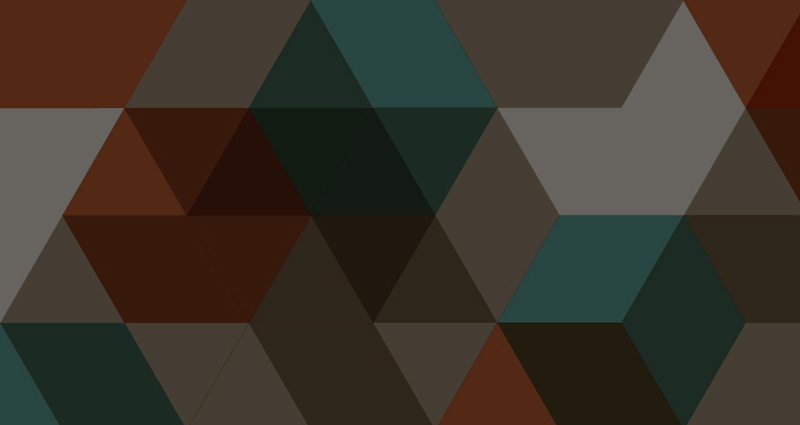 Free Infographic Templates - Get your Infographic kick-started with these free templates! 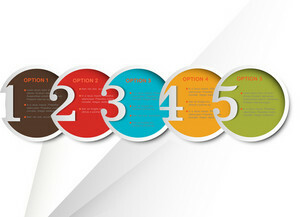 Free Infographic Templates Get your Infographic kick-started with these free templates! 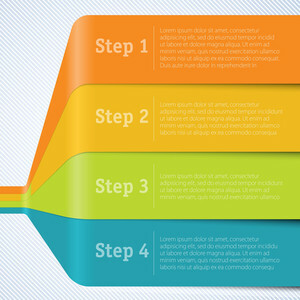 Welcome to Free Infographic Templates! No fees. No catch. Unlimited downloads. 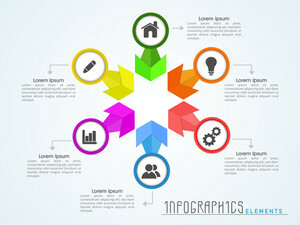 Welcome to Free Infographic Templates! We’re your headquarters for a never ending library of professional infographic templates. Our templates come with a royalty-free license allowing you to use them in all types of projects for worldwide distribution, forever. You’ll never be asked for your billing information and there are never any fees. If you’re new here, sign up for a free account and join a growing community of creatives. How to make an infographic? 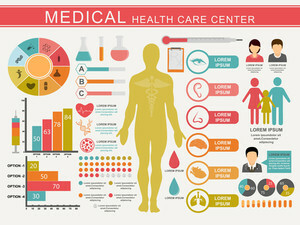 Medical infographics set including statistical charts human body and other organs for Health Care Center. Business meeting infographic metaphor with line icons. Business meeting concept for website and infographics. Vector line art icon isolated on white background. Creative infographics elements presentation with different web and business icons for your corporate needs. Brainstorming infographic metaphor with line icons. Project brainstorming concept for website and infographics. Vector line art icon isolated on white background. Complimentary access to download from over 300,000 infographics, backgrounds, stock photos, icons and more! Download from over 300,000 infographics, backgrounds, stock photos, icons, and much more!